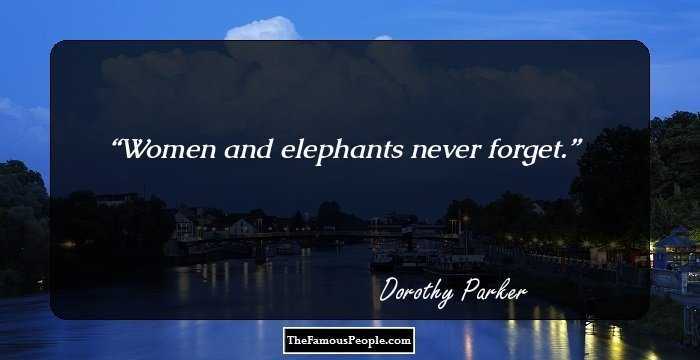 A collection of quotes and sayings by Dorothy Parker on beauty, classic-insult, humor, ugly, money, God, suicide, passion, lying, cynicism and dark-humor. 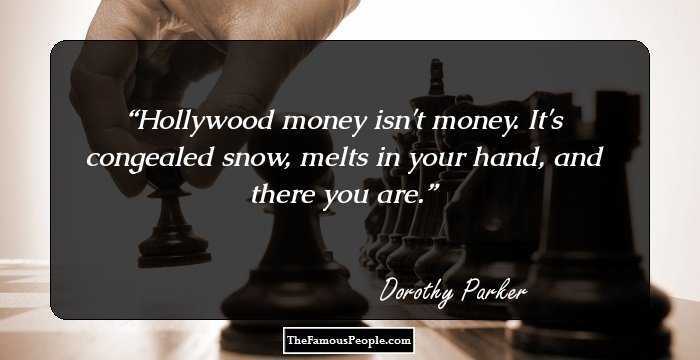 Dorothy Parker was a famed American critic, short story writer, poet and satirist. 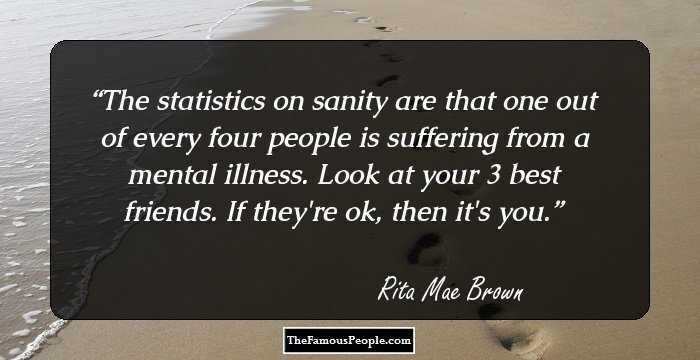 She is till date revered for her wisecracks and wit. Parker had a troubled childhood, but she broke the shackles of her past and gained recognition not just for her literary publications in ‘The New Yorker’ but also as the charter member of the ‘Algonquin Round Table’. When the circle parted ways, she moved to Hollywood to pursue a career in screenwriting. She also bagged in two ‘Academy Award’ nominations for her prolific writing. Her involvement in left-wing politics however, led her to Hollywood blacklist. Nevertheless, her literary works, thoughts, opinions and writings have endured up to this date. 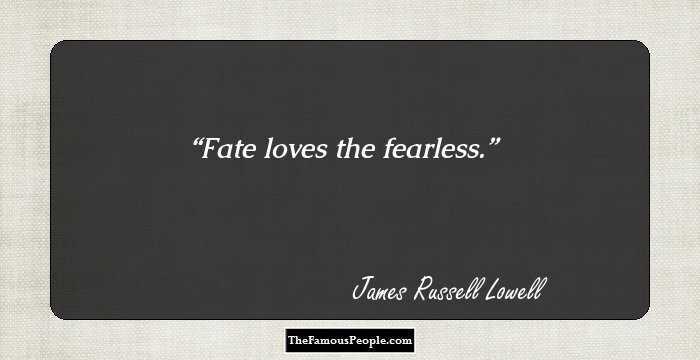 As luck would have it many of her thoughts, sayings, words and quotes fit the bill in today’s world. 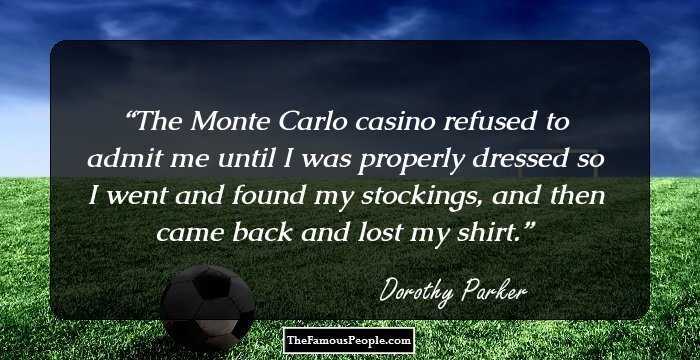 Read through the popular quotes and thoughts by Dorothy Parker to have a glimpse at her funny side. 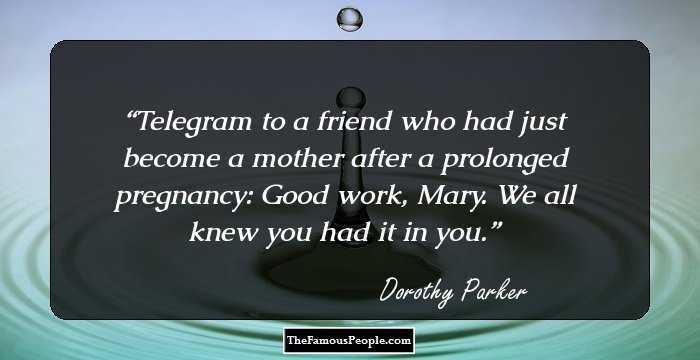 Telegram to a friend who had just become a mother after a prolonged pregnancy: Good work, Mary. We all knew you had it in you. 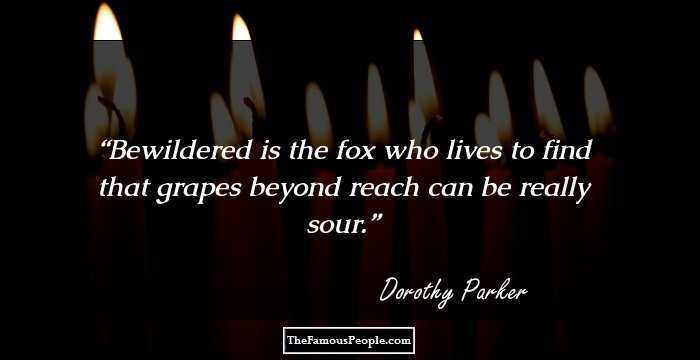 Bewildered is the fox who lives to find that grapes beyond reach can be really sour. What ever beauty may be it has for its basis order and for its essence unity Beauty is only skin deep, but ugly goes clean to the bone. [On hearing that Clare Boothe Luce was invariably kind to her inferiors:] And where does she find them? Vice is nice, but liquor is quicker. Now, look, baby, 'Union' is spelled with 5 letters. 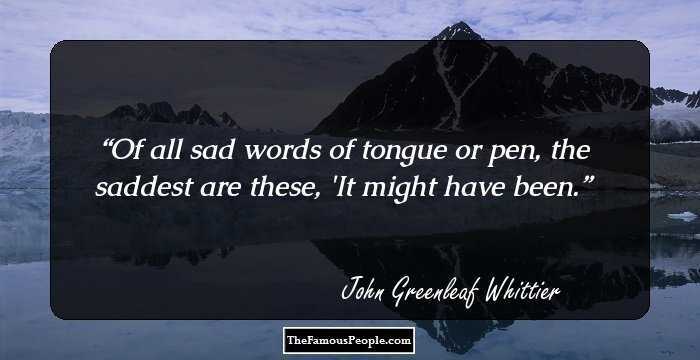 It is not a four-letter word. [On Katharine Hepburn's stage performance:] She ran the whole gamut of emotions, from A to B. This is me apologizing. I am a fool, a bird-brain, a liar and a horse-thief. 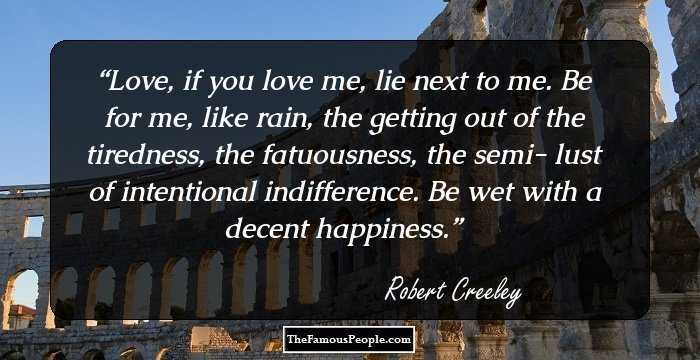 I wouldn't touch a superlative again with an umbrella. The cleverest woman on earth is the biggest fool on earth with a man. The affair between Margot Asquinth and Margot Asquinth will live as one of the prettiest love stories in all literature. Where unwilling dies the rose; buds the new another year. I know this will come as a shock to you, Mr. Goldwyn, but in all history, which has held billions and billions of human beings, not a single one ever had a happy ending. [After she and Clare Boothe Luce met in a doorway and the latter said, 'Age before beauty':] Pearls before swine. If all the girls attending [the Yale prom] were laid end to end, I wouldn't be at all surprised. I might repeat to myself . 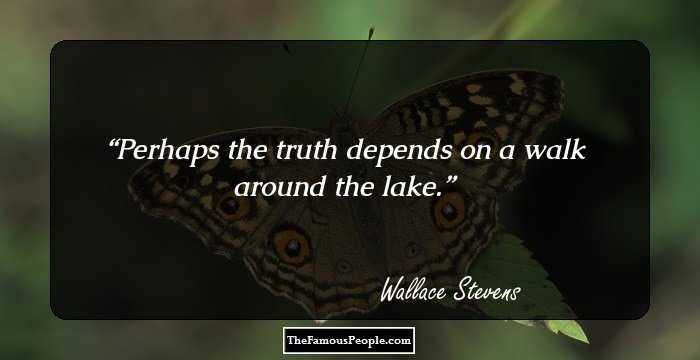 . . a list of quotations from minds profound - if I can remember any of the damn things. The writer's way is rough and lonely, and who would choose it while there are vacancies in more gracious professions, such as, say, cleaning out ferryboats? Most good women are hidden treasures who are only safe because nobody looks for them. If I didn't care for fun and such, I'd probably amount to much, but I shall stay the way I am, because I do not give a damn. [On being shown an apartment by a real estate agent:] Oh, dear, that's much too big. All I need is room enough to lay a hat and a few friends. Her mind lives tidily, apart from cold and noise and pain. And bolts the door against her heart, out wailing in the rain. It may be that this autobiography [Aimee Semple McPherson's] is set down in sincerity, frankness, and simple effort. It may be, too, that the Statue of Liberty is situated in Lake Ontario. Where's the man that could ease a heart like a satin gown? Said after she had been seriously ill: The doctors were very brave about it. Why, after all, should readers never be harrowed? Surely there is enough happiness in life without having to go to books for it. All I have to be thankful for in this world is that I was sitting down when my garter busted. Prince or commoner, tenor or bass, Painter or plumber or never-do-well, Do me a favor and shut your face - Poets alone should kiss and tell. Oh, life is a glorious cycle of song, a medley of extemporanea, And love is a thing that can never go wrong, and I am Marie of Romania. The sweeter the apple, the blacker the core. Scratch a lover and find a foe! The definition of eternity is two people and a ham. [Hospitalized and pressing the nurse's button before dictating letters to her secretary:] This should assure us of at least forty-five minutes of undisturbed privacy. Newton's Fourth Law: Every action has an equal and opposite satisfaction. On lady novelists: As artists they're rot, but as providers they're oil wells; they gush. Norris said she never wrote a story unless it was fun to do. I understand Ferber whistles at her typewriter. By the time you swear you're his, Shivering and sighing. And he vows his passion is, Infinite, undying. Lady make note of this -- One of you is lying. But I don't give up; I forget why not. I'd like to have money. 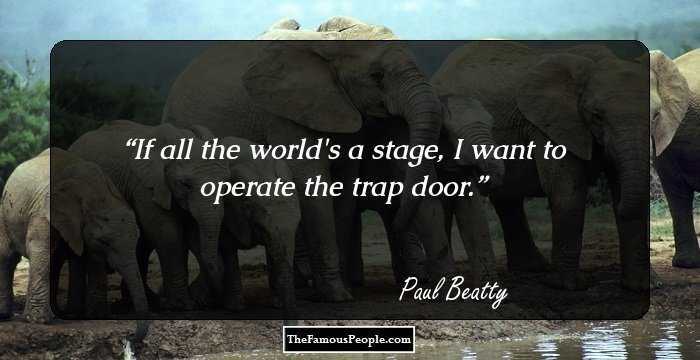 And I'd like to be a good writer. These two can come together, and I hope they will, but if that's too adorable, I'd rather have money. I like best to have one book in my hand, and a stack of others on the floor beside me, so as to know the supply of poppy and mandragora will not run out before the small hours. Of Orson Welles: It's like meeting God without dying. Misfortune, and recited misfortune especially, can be prolonged to the point where it ceases to excite pity and arouses only irritation. If all the young ladies who attended the Yale promenade dance were laid end to end, no one would be the least surprised. Oh, seek, my love, your newer way; I'll not be left in sorrow. So long as I have yesterday, Go take your damned tomorrow! You do what you can, and you do it because you should. But all you can do is all you can do. Q: What's the difference between an enzyme and a hormone? A: You can't hear an enzyme. I'm not a writer with a drinking problem, I'm a drinker with a writing problem. Years are only garments, and you either wear them with style all your life, or else you go dowdy to the grave. The only dependable law of life - everything is always worse than you thought it was going to be. Never throw mud: you can miss the target, but your hands will remain dirty.